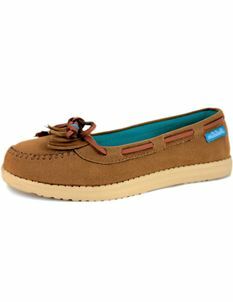 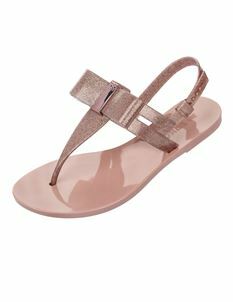 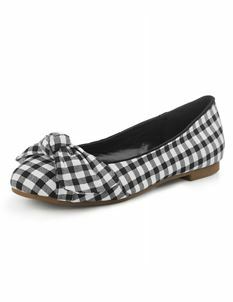 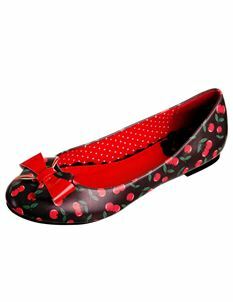 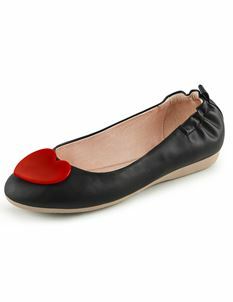 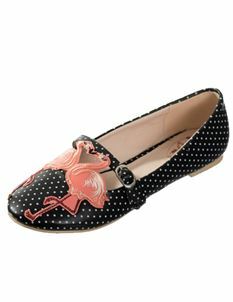 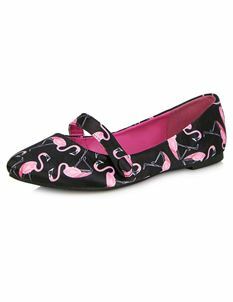 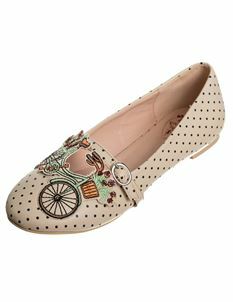 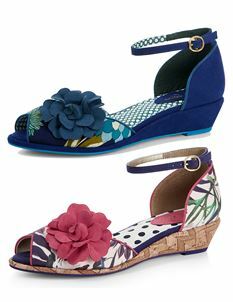 Women’s flats are a timeless footwear choice. 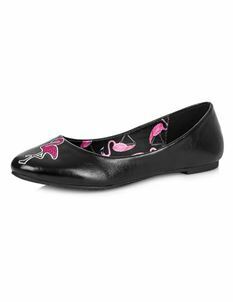 From quirky prints to something simple, we have it all. 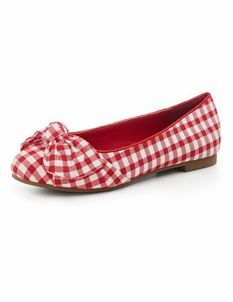 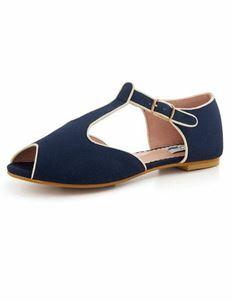 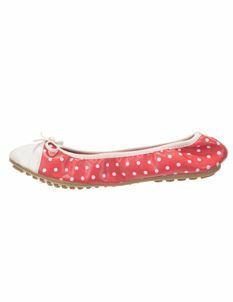 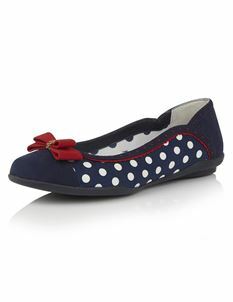 Our collection of 1940s, 1950s & 1960s vintage inspired retro style womens flat shoes offer a unique style for both casual and formal days out.